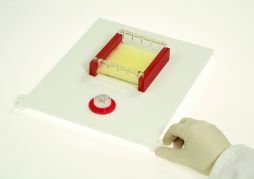 The Gel Leveling Table provides a useful way of pouring gels of uniform thickness. 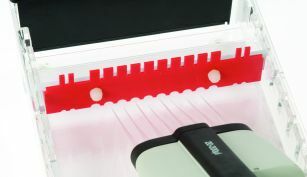 The table features a large 32 x 26cm platform with large thumb wheel leveling feet at each corner. 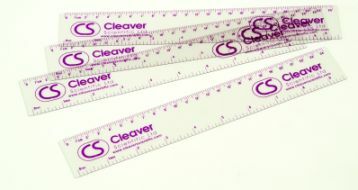 A leveling bubble is supplied. 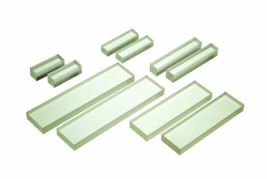 Buffer saver blocks physically reduce the volume in positive and negative compartments of a gel chamber and so reducesn buffer requirements, saving cost. 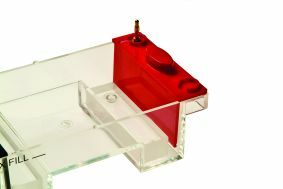 Blocks are available for all multiSUB Horizontal Gel Units. for loading samples, simply flip over . 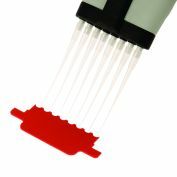 Comprising a removable Gel Platform and CoolPack this unique system will cool the buffer chamber of multiSUB horizontal gel units without any external chilling. Simply place the platform over the running tray and place a pre-chilled CoolPack on top. 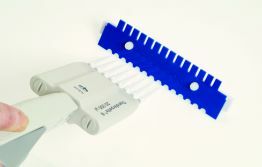 This allows the CoolPack to sit above the gel in buffer directly removing any heat generated.